We love designing functional and beautiful websites that attract the target audience. Not all design companies are equal, we know you’ll love our work and our fair pricing model. 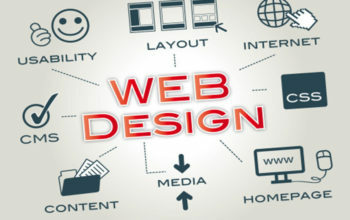 At Acute Web Design, our web design team has a passion for building websites from scratch. Even though working from a template – as many of our competitors do – would be easier and cheaper, it’s not what’s best for you. By starting with a blank slate, we make the most of our creativity and make it possible to give our clients exactly what they need to reach their target audiences. That means you get the aesthetics and features that fit your business, and that your branding image and marketing goals are always being considered. We call our platform Blaster and its powered by WordPress. It’s a complete drag & drop design system you’ll love to use. The purpose of the business needs to be identified and understood in order to build the website that delivers results, remains aligned with the business objective and better involves, informs and engages the users. The complete user journey through numerous features, pages, and designs is mapped out to ensure that everything is in place and users can sail the boat smoothly. 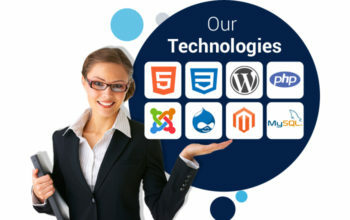 Stunning and professionally appealing visuals are designed for the website that are in perfect synchronization with the business aim and delight the users with amazing experiences. The website design is assessed to ensure that no design element interferes with the user journey and leads to discontentment. 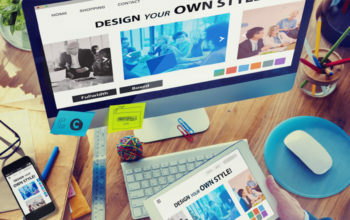 The expert marketing consultants recommend the best strategies for the website to boost the traffic, increase conversions and improve loyalty.